Dry stone walls are a familiar sight to almost all of us, whether we live among them or associate them with perceptions of place or time, we are certainly aware of their existence. 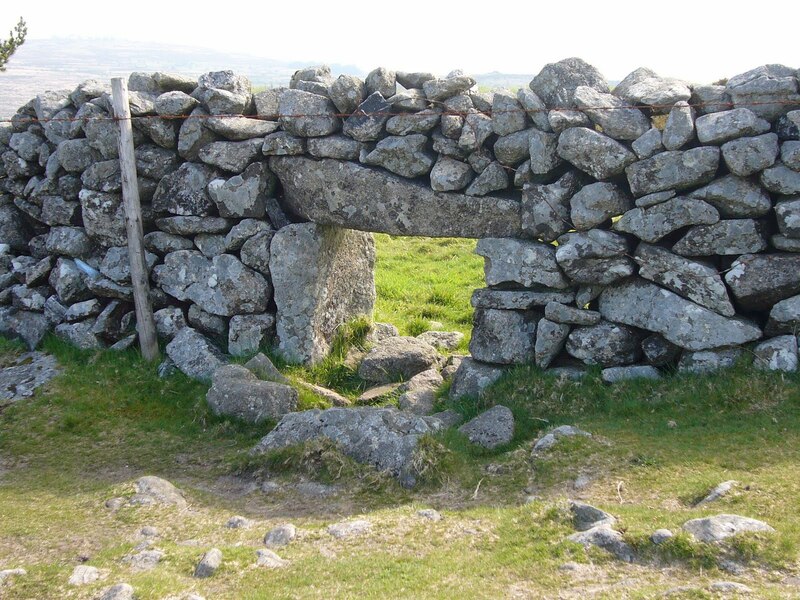 Although most of the walls we see today date back to the 18th or 19thcentury and the establishment of enclosure acts and the consequent dividing of common land across the country, dry stone walling has far more ancient foundations. Who knows when the first aspiring builder stacked some loose rocks up to create a wall in this fashion? Or whether the wall was even the first form constructed in dry stone? Scientists tell us they were in use in the bronze and iron ages. However old they are, the fact that they belong to the landscapes in which they stand is instantly discernible. Such iconic structures, although low key in appearance and colour, the walls express a great deal. They speak of the geology of the land, not just in the type of stone, but the size, shape and texture all tell part of the story, maybe the stone was gathered from the adjacent field, as is often the case, maybe it was chipped away from the mountainside. The solid stance visualises the hard work involved in working a wall, a tonne of stone involved every few feet or so. A wall is synonymous with a boundary and the height provides an insight into the variety of livestock it may have intended to hem in. In some cases it was to deter humans, in the middle ages they were even know to line the peaks of the Pennines as a symbol of territory. In the study of vernacular building in Britain I think dry stone construction is highly relevant, it provides a great perspective for historical study, few things can be suspected to link back to the anthropologic origins of our island like these structures. Again there is also the tie to the land and rural life, of which the language provides a unique insight, with groups of synonyms such as, Sheep Creep, Hogg Hole, Sheep Smoose, Lunkie and Thirl, all describing the hole bridged over by a wall to allow the passing of livestock from one field to the next. On closer inspection the perspective of other occupants of the land can be gained. What fantastic habitats these walls make for a large range of wildlife. Home for insects and small mammals, the walls also offer valuable shelter from the elements to larger animals such as foxes or sheep. They even provide the inhabitants with a source of thermal mass, no eco-bling required. I’m interested in the use of dry stone construction in contemporary design but as this post swells I think I’ll leave that particular can of worms for another time. I will also resist venturing into discussion of construction as I think this is best done via regional research, given the varying local nature of the walls. So it is with dreams of Sheep Creeps, Cripple holes and Water Smoots that I look forward to further inquiries into this ancient past time.